Previous Get a pastel, autumn look by Stephanos Violaris ? Next Fire sparkling colour + balayage ideas by Constandia Vasileiou on Crystal ? Keratin treatment now available for men, as seen on Christoforos Gavriel ? Does your hair frizz till death, is damaged and could use some help straightening itself out? 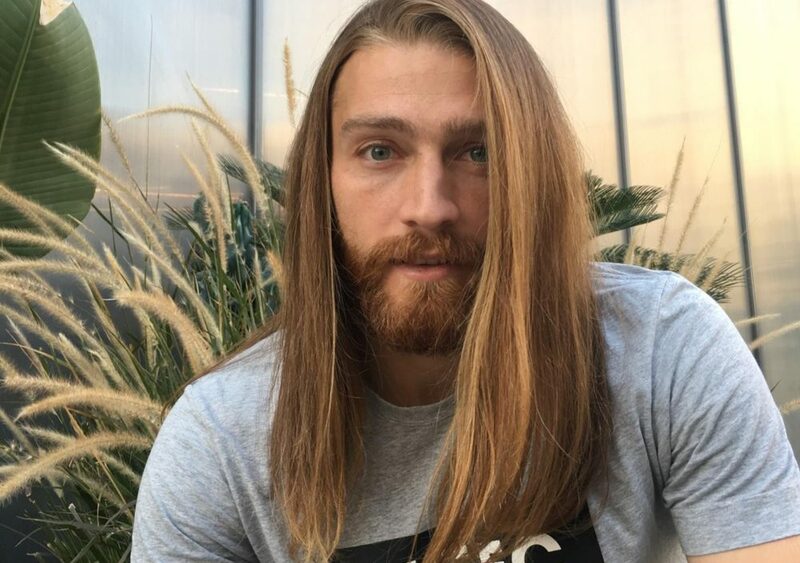 Try our luxurious Keratin treatment now available for men, as seen on Christoforos Gavriel ?